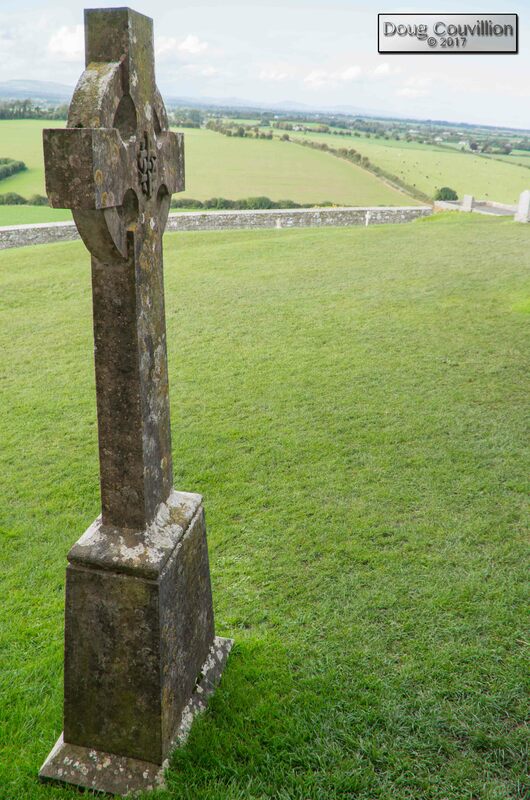 The Rock Of Cashel stands high upon a hill overlooking the town of Cashel in County Tipperary, Ireland. This photograph was taken behind the ruins of the cathedral. The Rock Of Cashel has some structures dating back to 1100 and the cathedral itself was built between 1235 and 1270.